This is a scifi fantasy novel, the third book of a trilogy which began with The Black Dungeon Doorway and then Planes Of Existence and then this book Door Of Light. My book is called Door Of Light and is the third and final part of my trilogy. It is about the following: I explore the potential for a Utopian Society on an Elite Colony Spaceship which is on its way at Light Speed to another Colony Planet in Milky Way Galaxy. Exploring the theories of Light Speed, Faster Than Light Speeds (FTLS) and the dynamics of such a spaceship in story format Door Of Light goes on another great and exciting Adventure with plenty of detail and action. Time is also explored and it concludes with my song lyrics to celebrate the new Colony. 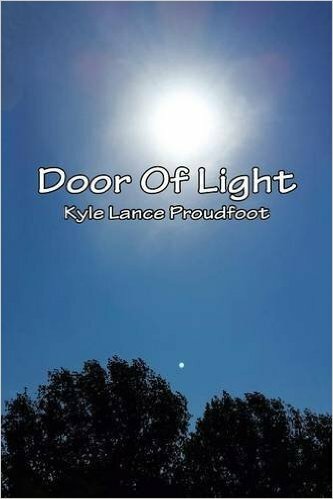 Door Of Light is for sale at Amazon and other Internet booksellers. Door Of Light is Part 3.